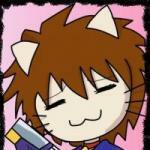 I am the webmaster of NeoGeoForLife.com. Been running this site since 1999. 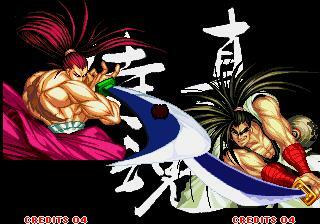 Samurai Shodown II is my all time favourite Neo Geo game! Kazuya_UK ranks 5. in post count with 5% of all posts.